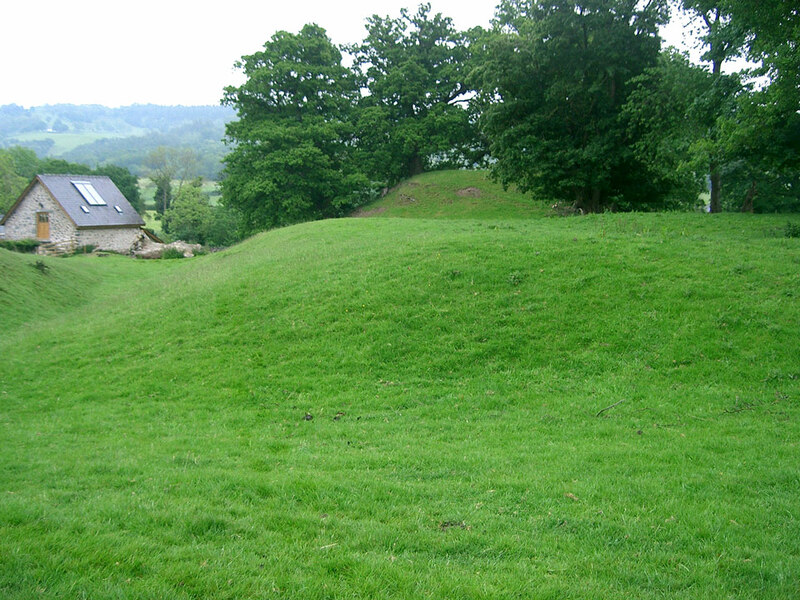 It was the original capital of the Princes of Powys, one of the three royal seats in Wales. 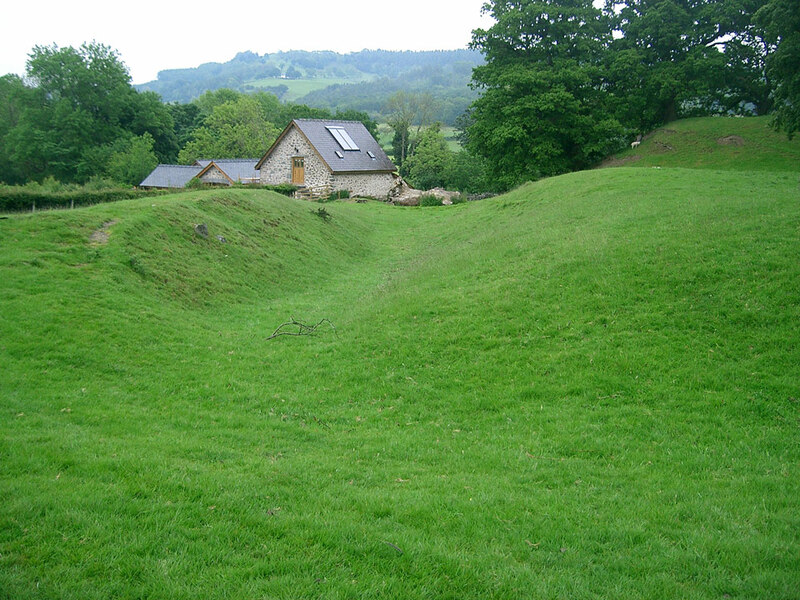 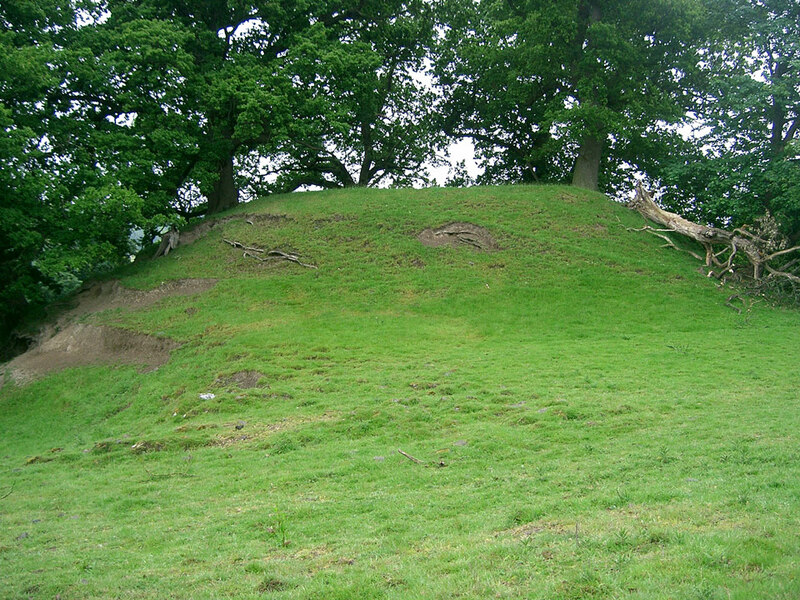 The 100 feet by 80 feet by 16 feet high motte was probably built in 1170 and was destroyed in 1212. 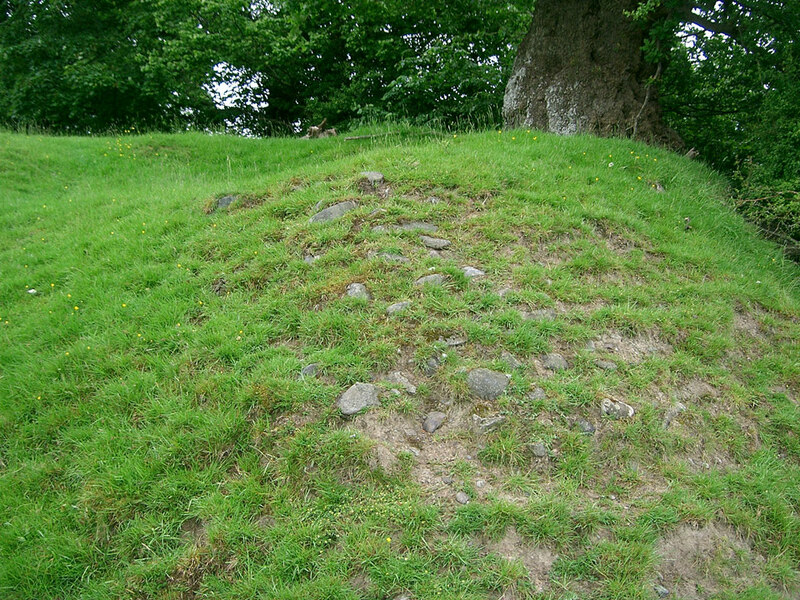 There are some indications of there having been some stone walls. 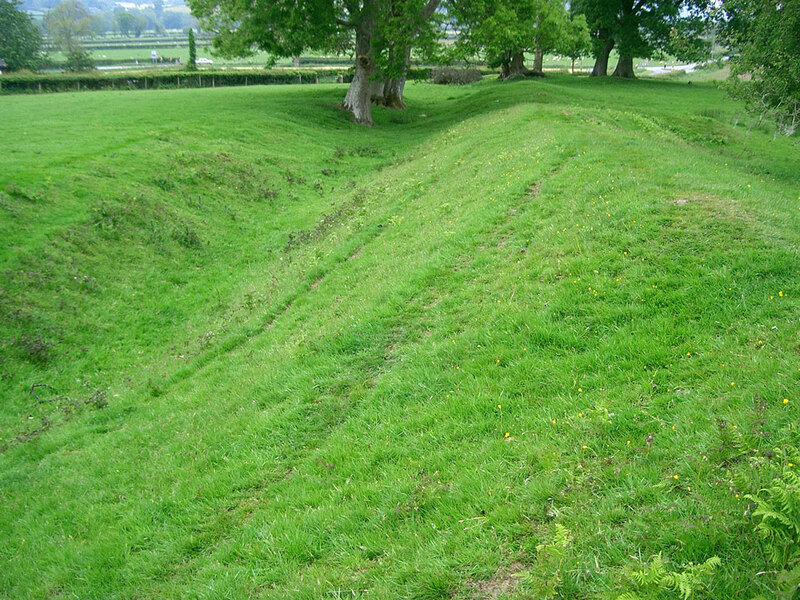 There are the remains of an earlier 11th century fortification half a mile to the north east.